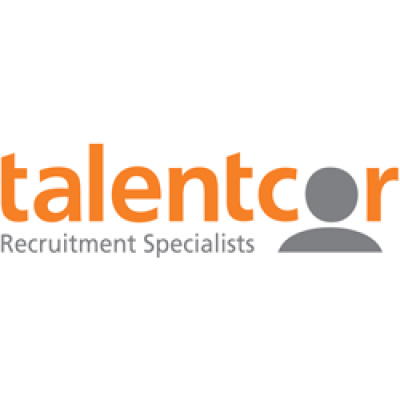 Talentcor London is currently recruiting FULL TIME/PERMANENT Tool and Die Maker $34.00-35.00 an hour with great benefits and only 20 minutes west of London. This company is growing with a potential for growth. Primary Purpose of Position To keep all tools and dies in good working order. Preventative Maintenance: Desoldering cast tools, maintain cast and trim tools in good working condition through regular preventative maintenance. Running hydraulic or air cylinders as required. Performing measuring, checking and layout operations. Setting up and operating to prescribed tolerance various precision machining tools. Making minor engineering changes to dies as requested 3. Shipping or receiving: all cast or trim tools (new or production) to die shops, as needed. (Off shifts) 4. Machining: Making fixtures, plunger tips, cores, punches, gauges and drawings for parts. Must know how to use hand, bench and portable power tools, jigs and fixtures, and precision measuring equipment, ID / OD grinder, milling machine, lathe, radial arm drill, computer, welder, and how to assemble Cast/Trim dies. If you are interested in this position please e-mail your resume to Jordan Granger at jgranger @talentcor.com or call 519-963-8255 to discuss. See more of what Talentcor has to offer. In order to provide the best service to our clients, our teams take an innovative approach to recruitment, incorporating the newest sourcing techniques to stay ahead of the evolving labour market. We build our success on the strength of our client and candidate relationships, our long history of integrity, and our hard work. Our candidates and clients trust our insight and expertise when putting their unique needs in our hands. We provide customized services that are tailored to your specific needs, so you can get back to what matters: prioritizing your business.